5827 Dix ST NE has the potential of being a 32 unit apartment building (9 two bedrooms, 13 one bedrooms, 10 studios). Also the seller is selling 5821 DIX ST NE for $1,600,000. 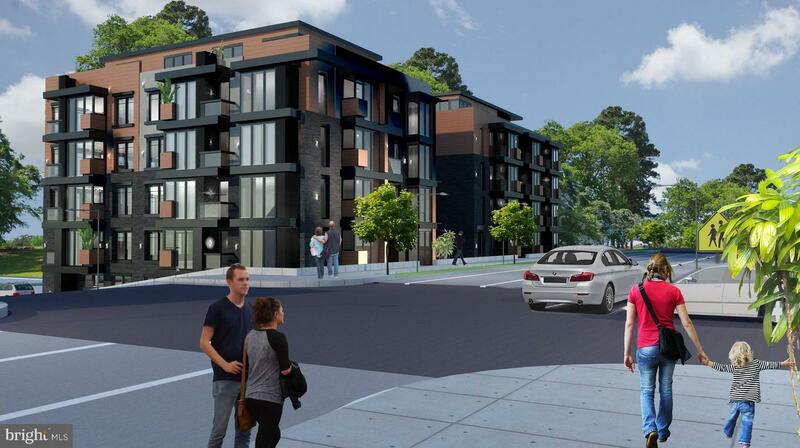 5821 Dix ST NE has the potential of being a 48 unit apartment building (15 two bedrooms, 21 one bedrooms, 12 studios). Contact the listing agent for the Architectural Design package.